This unique pill contains a small camera and that can be swallowed by patients, has revolutionized the medical world as it allows doctors to view the inner parts without having to cut! It is hard to imagine our lives without USB flash drives. These magnificent devices allow us to store large amounts of data and simply carry it with us. Want your child to enjoy the Israeli out-of-the-box mentality too? Click here! Thanks to this Israeli innovation that can identify and process voice and movement, your kids can enjoy various moving sports games on their console. The social navigation system that was recently purchased by Google, can help you avoid traffic and in the same time allows you to alert other drivers to any potential risks or delays on the road. Waze helps finding the best ways to get to wherever you’re heading – using the advantages of many drivers on the road! Powermat broke into the world with wireless charging for electric devices, such as smartphones, while saying goodbye to the old, cable charger. This amazing technology allows charging your device without a cable! This life-saving system can read the road and the cars on it and alert drives regarding any potential risks. It is one of the most advanced car accident prevention systems in use today and has definitely changed the rules of this game. Did you know that IBM’s first CPU for personal computers was developed in a laboratory in Haifa? One of the latest technologies that’s being developed in Israel, will give us the opportunity to enjoy rides – without having to take the wheel. 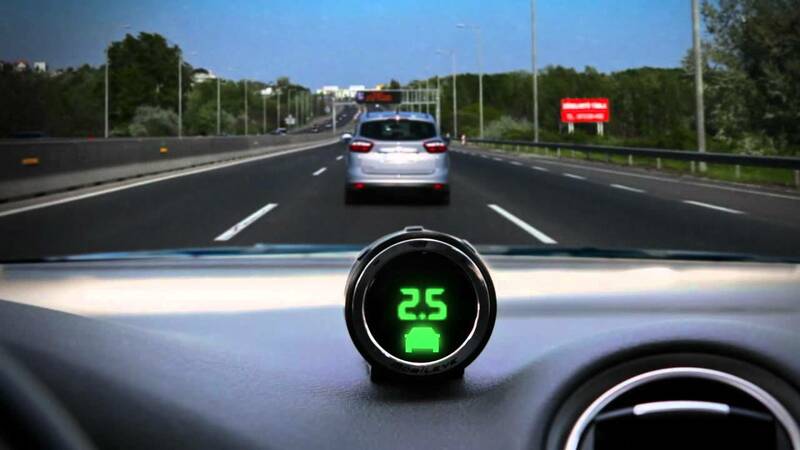 This is a ground braking technology that Israel is leading in development, in the world race to automatic cars! And The Greatest One – BIG IDEA’s Summer Camps in Israel! Give your child the chance to get to know the world’s startup nation, with BIG IDEA summer camps in Israel. Contact us today for more information and maybe your child will come up with the next game changing invention!